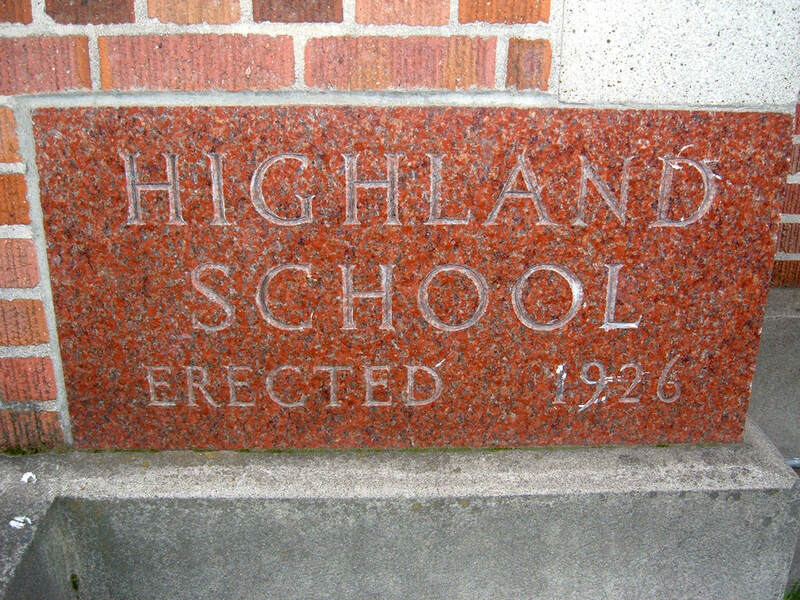 The Highland School (now the Martin Luther King Elementary School) was attended by many children from the Volga German community in Portland. The school is located at 4906 NE 6th. The first buildings were moved from the old Albina School House site in 1898. In 1925, a late gothic revival building was designed by George Jones. The new school opened in 1926 and an addition was constructed in 1952. 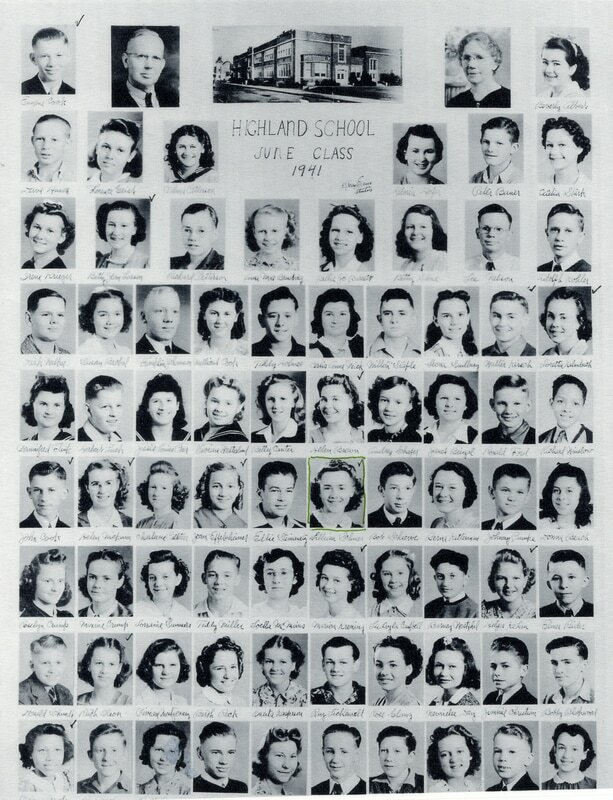 Highland School Class of June 1941. Photograph courtesy of Lillian Lawrence (née Schmer). 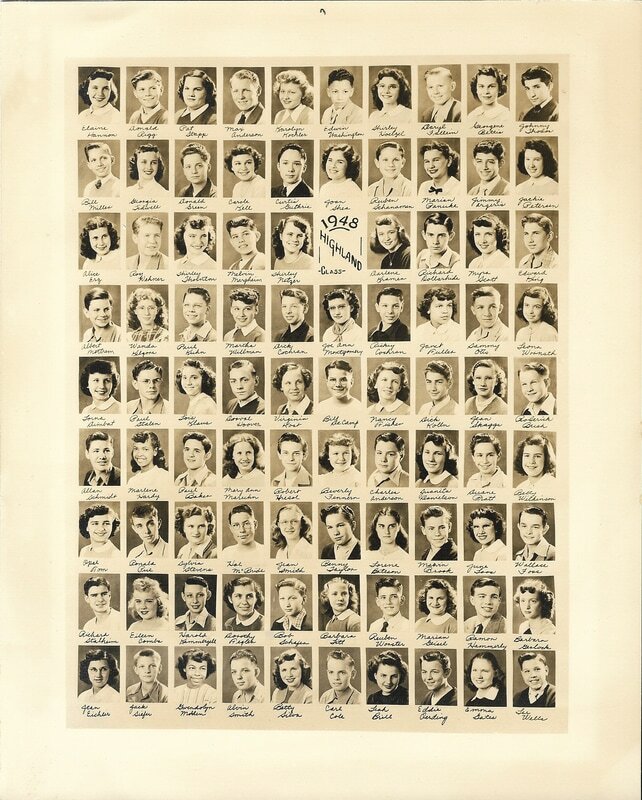 Highland School Class of 1948. Courtesy of Harold Kammerzell.